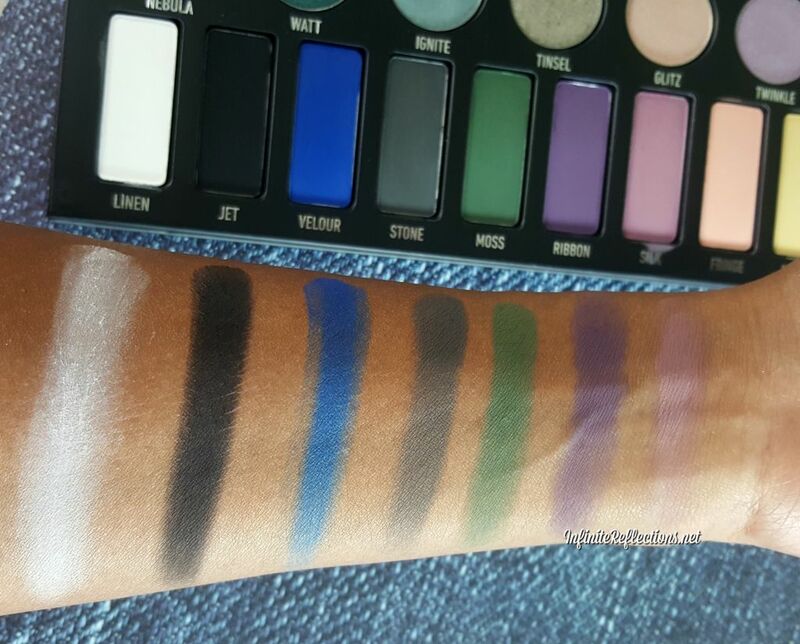 I can, without a doubt, say that the Kat Von D Metal Matte Eyeshadow palette is one the best eyeshadow formulas I have ever used. Please watch my video on YouTube for the complete review and swatches. 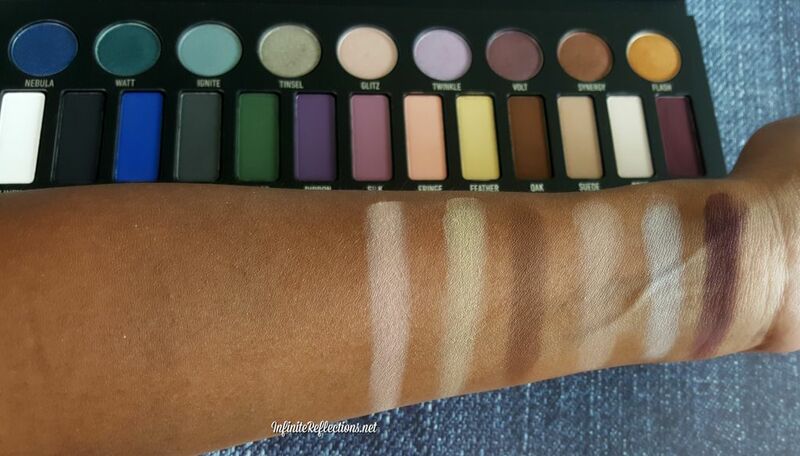 I will do a mini review here and also add some swatches on my skin tone for reference. 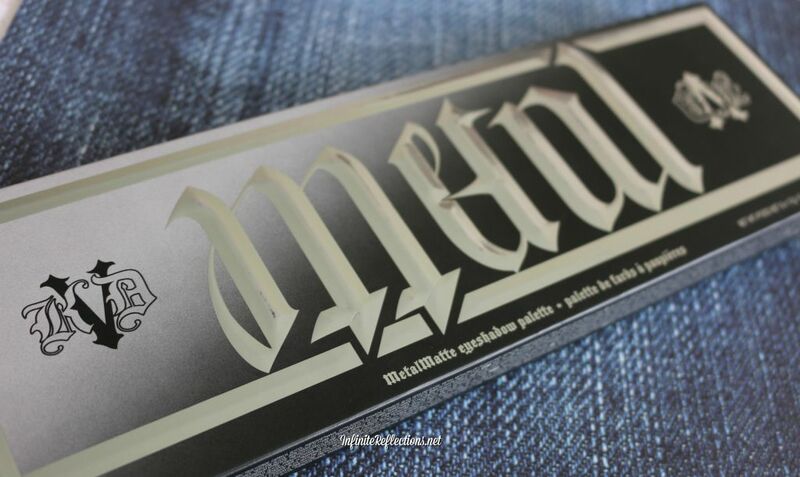 This palette has the most innovative and the coolest graphics ever on its packaging with depending on the way you are looking at it, it spells out “Metal” or “Matte”. 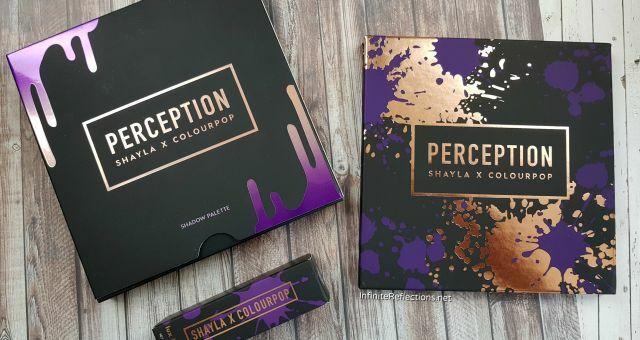 Although, the packaging is really beautiful, it is also quite bulky and may not be very travel friendly. 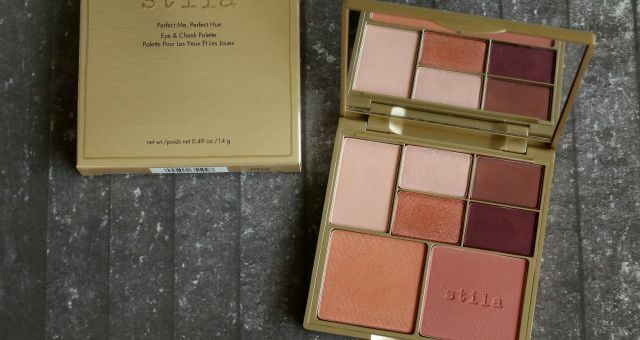 It is a limited edition palette and is sold out everywhere but it is still available on Sephora Singapore for SGD 45. 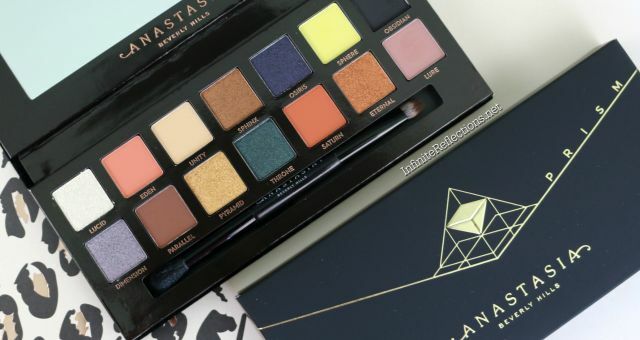 I think at that price this palette is a steal! 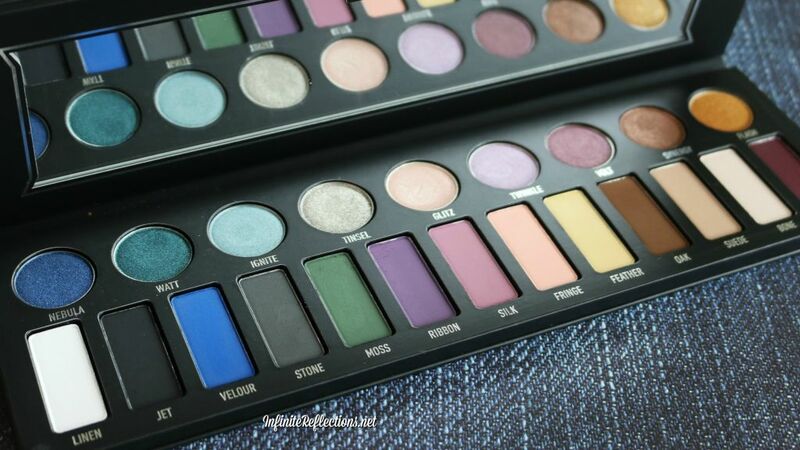 There are 22 shadows in this palette with 9 metallic and 13 matte shades. The shadow quality is amazing. 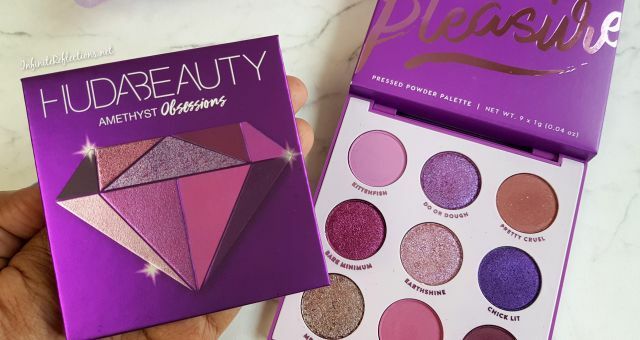 The mattes are super soft and pigmented and the metallic ones seem to have similar formula as the Metal Crush shadows which is just gorgeous, super metallic and pigmented. I don’t think I have anything bad to say about any of the shadows here. 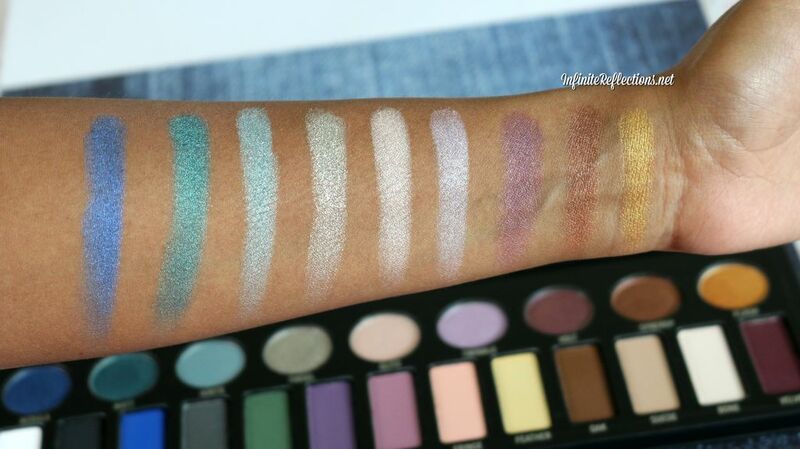 Below are the swatches of all the shadows on my skin tone. For more in depth review do checkout the video.